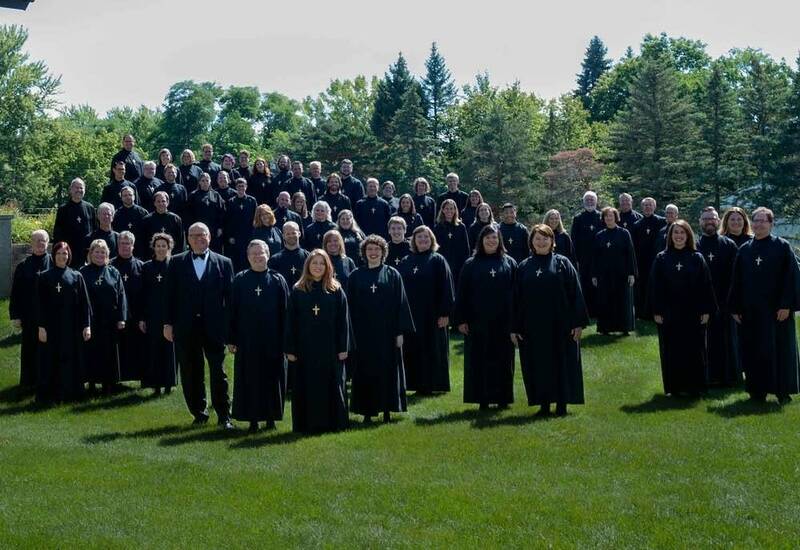 Every section of the National Lutheran Choir  from the lowest basses to the highest sopranos  has an opportunity to shine in today's Regional Spotlight. From a performance of mostly British choral classics, David Cherwin leads his ensemble in the serene Samuel Wesley anthem, "Thou Wilt Keep Him in Perfect Peace." Here's a performance that will allow you to simply breathe and breathe deeply.